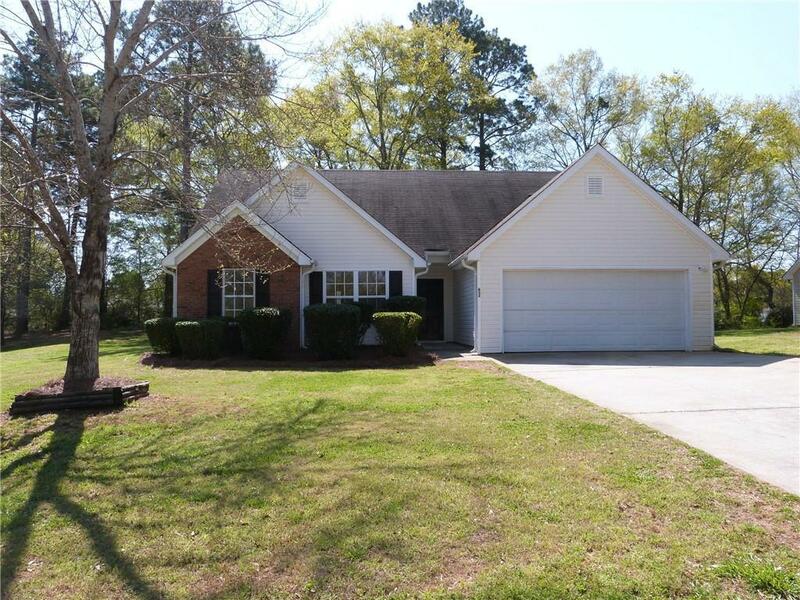 Adorable ranch on great level lot. New Paint, Carpet and Vinyl floor. New Counters in kitchen & a new sink in kitchen going in 4/16. 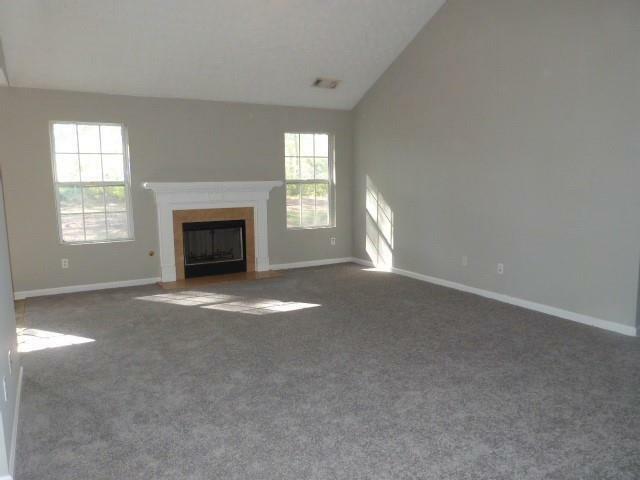 Open Floorplan has Vaulted Great Rm w/ Marble Surround Fireplace w/ Gas Starter. 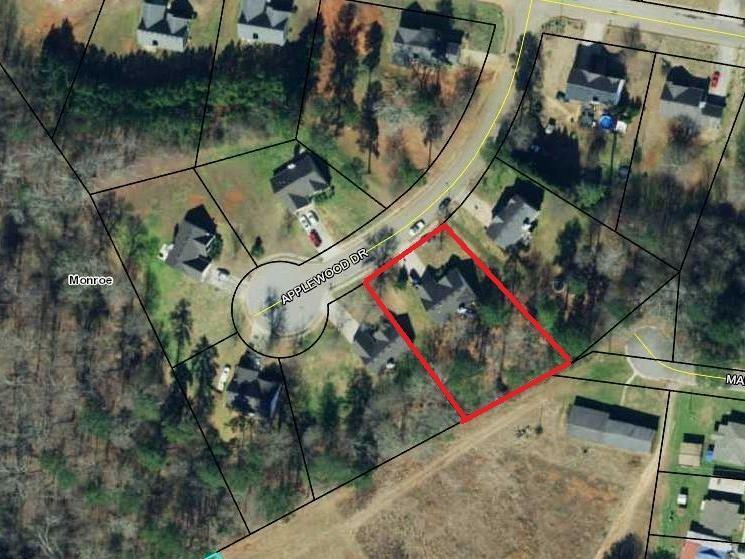 Large Kitchen w/ gas range, DW, pantry, Breakfast Bar & Breakfast Area. Master Suite has Trey Ceiling, Walk-In Closet, Bath has garden tub, separate shower and double vanities. 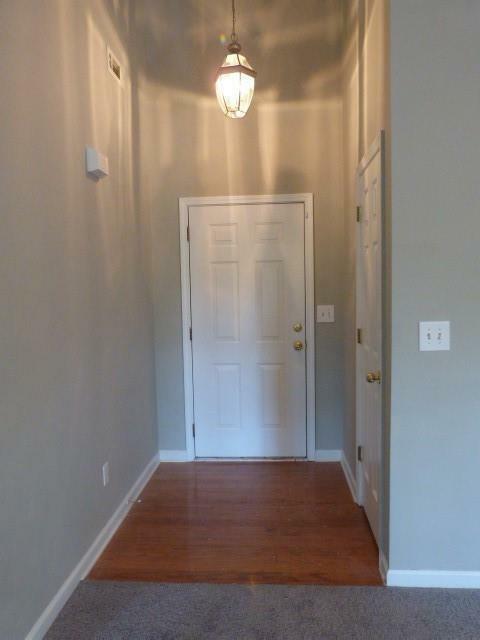 2 additional bedrooms share hall bath.